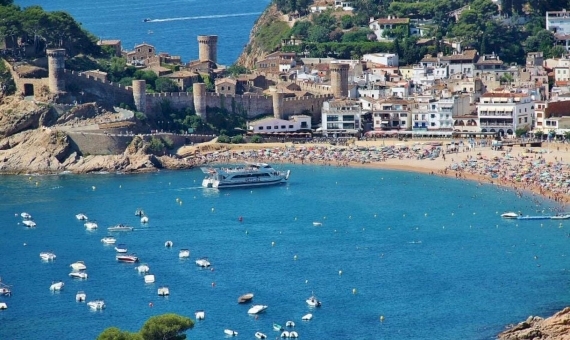 Beautiful parcel of 2026 m2 located in one of the most prestigious residential areas in Tossa de Mar, Santa Marina. 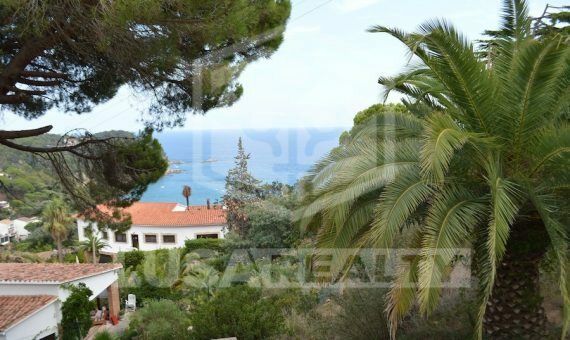 Restricted access to private area with security barrier 24 h allows to build a luxury house with beautiful views close to the sea with private access to the beach. Restaurants and bars are within the area. The total construction area is 800 m2. As the parcel has a slight slop, it contributes to the construction of a 2 floor house with an area up to 533 m2 with a garage and the facade 32 m.
This is a great investment proposal.